25 FT Rescue/Fire Boat. 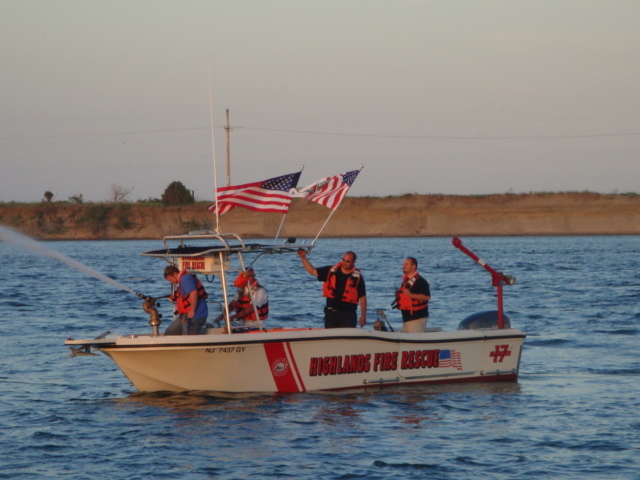 Boat includes 500 GPM fire pump with monitor, 400 feet of 2 ½ and 1 ¾ hose, 15 gallon Class B Foam with applicator, emergency medical equipment, floatable stokes basket with backboards and lifting crane. Full compliment of US Coast Guard approved equipment.